How well do you remember that event? Is it seared into your memory? If so, brain science tells us that it’s very likely wrong. The more intensely we remember something, the more the memory has been modified by our brain to align with our beliefs and assumptions and therefore the “surer” we are of its accuracy. What were their emotions at the moment they saw or heard about the explosion? Who were they with? How did the other people react? Where were they at the moment of the explosion and for the rest of the evening? How did their emotions shift over that time? What was the focus of the conversations they had with others? The students spent a couple of hours of class writing about these questions and other thoughts. A few years later, the professor tracked down as many members of that class that he could find. In each case, they were handed their hand-written papers and asked how it fit with the memory they have of the explosion. In all of the cases, their memories were different from what they had written that day. In some cases, the students rejected what they had written and told the “truth” about what happened that day. Their memories had been modified over time and solidified about the “story” they would tell of the events they “had experienced” on that fatal day. Because computer hard drives and “memories” have been around for over four decades now, we have this belief that just like computer hard drives, we put things in our memory and then when we retrieve them, they are exactly what was put into our memory the moment the memory was created. Nothing could be farther from the truth. Our memory is modified from the moment it is created by events and experiences along the way. We are constantly modifying our memory. Perspective changes everything, even the things we’re observing at the moment. Again, brain science has shed a great deal of light on how we observe the world around us and “remember” events. Science tells us the once an image enters our eye, the image itself is broken into at least 127 million bits of information and run through several processing centers of our brain. These centers include (but are not limited to) values, emotions, goals, ideas, memories, stress, pain, experiences, etc. It’s easy to understand that each of us has different values, emotions, goals, ideas, memories, stress, pain, experiences. It should then be easy to understand the each of us will have a different view of what the “truth” is, based on what we just observed. Realize that your perspective may be one of many. 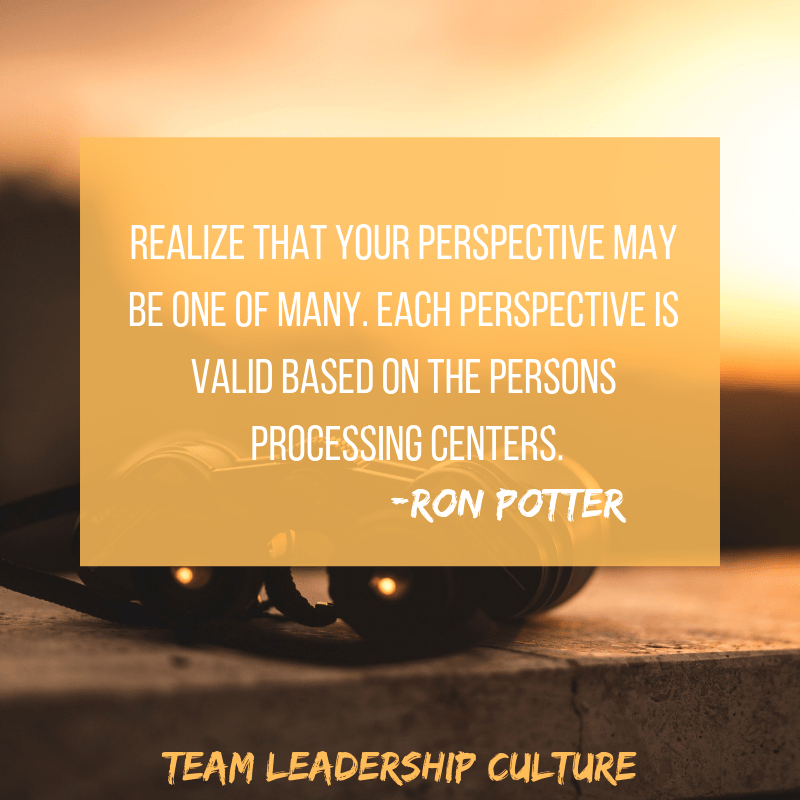 Each perspective is valid based on the persons processing centers. Being part of a team means that we respect each other’s perspective of a given situation and work hard at reaching a collective perspective that will help us move forward and stay united and committed to an action plan. Do you use half or all of your brain to understand the truth? “Anyone with half a brain can see the truth.” That’s an old saying that expresses some derision toward someone who doesn’t see the truth as you see it. The implication is that if you used even half your brain, you would see the truth. Have you noticed that people (sometimes yourself) “know” the truth? But if you point out to them that someone else sees things differently, their reaction is the other person has a perspective, but you have the truth. Years ago, it was discovered that the cure for people who have extreme epilepsy is to sever their brain halves. Each half of the brain is still fully functional; it’s just that the two halves don’t communicate with each other anymore. For people who went through this procedure, their epilepsy issues were cured. One patient said “You don’t notice that your brain halves are not working together. You just adapt to it. You don’t feel any different than you did before.” However, the researchers did notice a difference. To further clarify this difference they created an experiment with some of the earliest patients. These first experiments were conducted in the days before the personal computer, so they used the technology available to them at the moment, a View-Finder. With a View-Finder, each eye sees a slightly different image. The intended purpose was to give a sense of 3-D depth perception. The researchers modified this technology slightly and gave the patient entirely different photos in each eye. In the right eye, they showed the patient a picture of a women. In the left eye, there was a picture of a man. Then the patient was asked to repeat the experiment, but this time instead of describing what she saw, she was to pick out the image of what she saw from a group of images. After viewing the View-Finder for a few seconds, the patient pointed to the picture of the man that appeared in the left eye. In both cases, the pictures of the man and the woman appeared in the same eye. However, the patient was “manipulated” to either verbalize what she saw or point to a point at what she saw. In other words, the researchers could control which image the person saw and remembered by setting them up ahead of time. Verbal description caused the person to describe the image in the right eye. Muscle and physical control caused the person to describe the image in the left eye. Their “truth” was dictated simply by prepping them for how they would answer the question. A similar experiment conducted with another patient years later with the use of a personal computer provided the same results. This time the patient was asked to concentrate on a dot right in the middle of their computer monitor, and then two images were flashed on the screen: one image to the right of the dot, the other image to the left of the dot. Current day brain science has taken us a step further. Because of the functional MRI, brain scientist can track an image as it enters through our eyes all the way to being implanted in our memory. What they have found is that the image doesn’t go directly to memory. They’ve been able to determine that once our eye perceives the image, it is parsed into about 127 million bits of information, sent through at least 12 (they think as many as 24) processing centers in the brain, then processed through the older centers of the brain for object recognition and motion detection before being reassembled in our memory. This clears up the old question, do you believe what you see or see what you believe. You see what you believe. Courtroom judges will tell you that if two eyewitnesses tell the court exactly the same version of what happened, they know they’ve colluded. Judges know that no two people see the same event in exactly the same way. 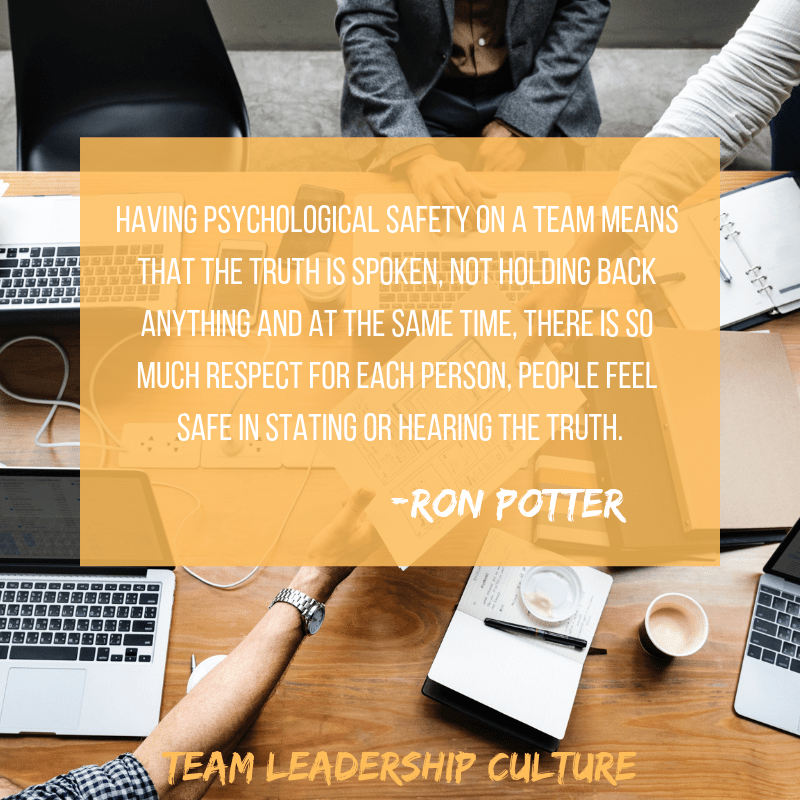 So, if our goal is to speak the truth with each other or to get at the truth as a team, we need to start with the premise that we each have our perspective. 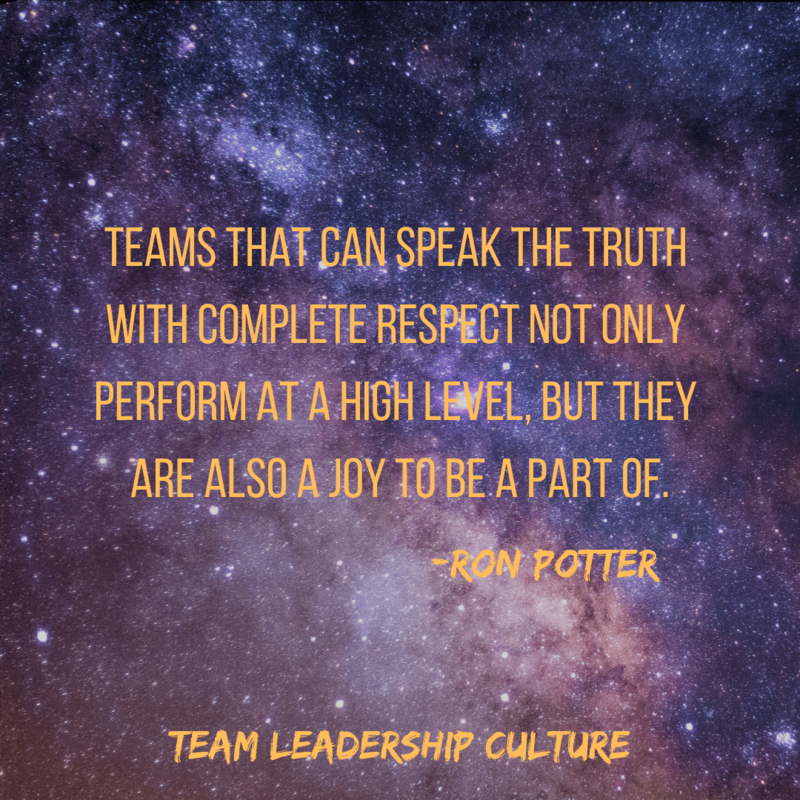 Great teams value and understand each of those unique perspectives and then work hard to develop a collective team “truth.” What will be the team perspective based on all of our individual perspectives? What will be the truth that solutions will based on so that the team can move forward with unity and commitment? 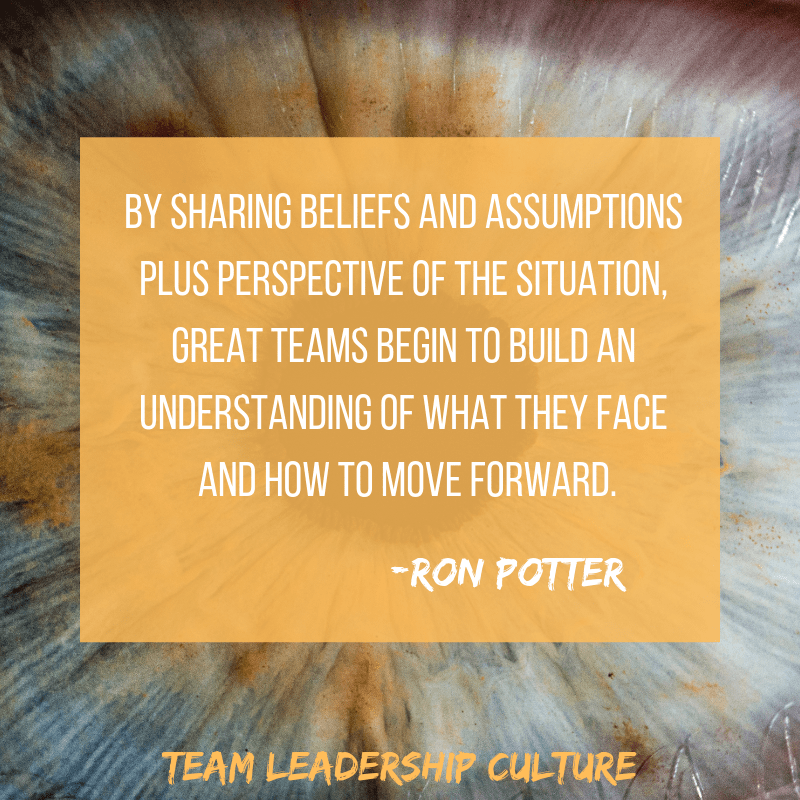 By sharing beliefs and assumptions plus perspective of the situation, great teams begin to build an understanding of what they face and how to move forward. Use your whole brain plus have the respect (next series of blog posts) to allow for the diverse points of view held by all team members. You’ll have a better chance of succeeding and be happier doing it. 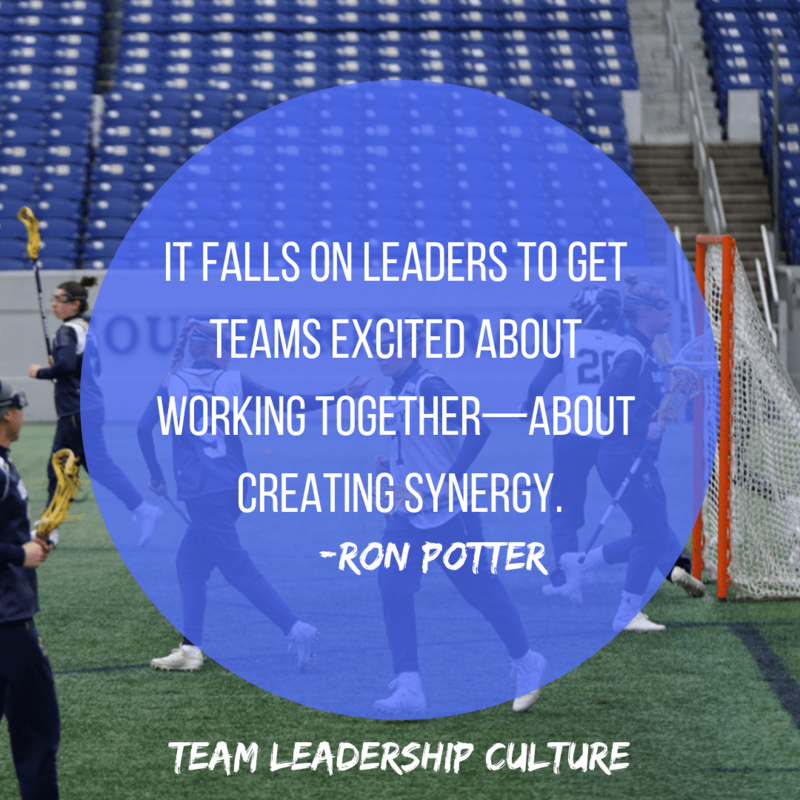 Over the last couple of blog posts, we’ve been introducing and preparing ourselves to walk through the elements that make great teams. The first of these is Truth. 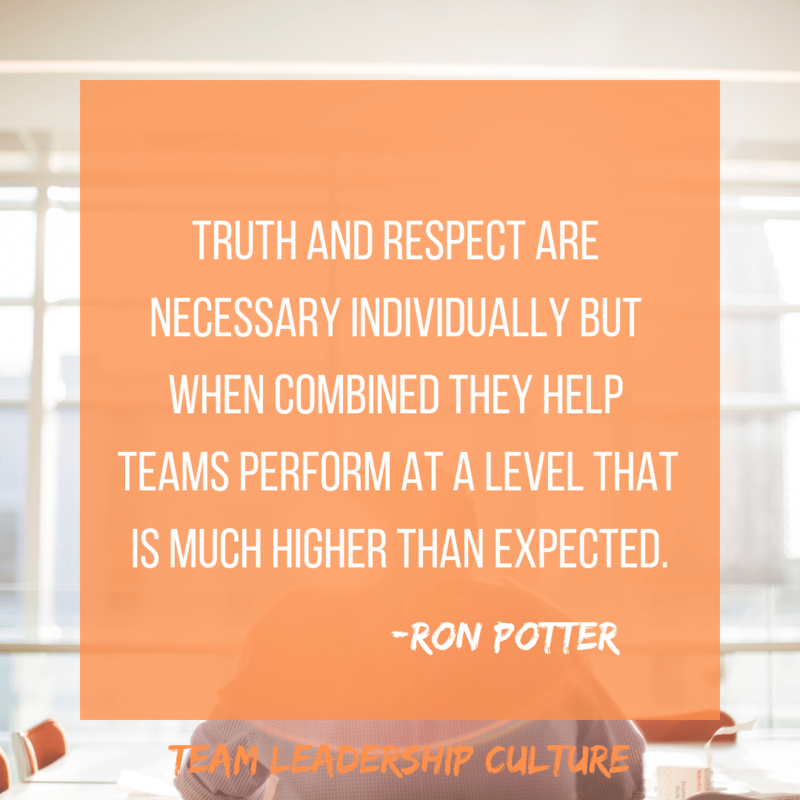 Great teams can tell the truth. But Truth needs some special understanding. Another aspect of great leaders is to develop the people around them. Not just those to report to them but all the people around them. Including their boss. As mentioned above, Jordan Peterson wrote his book about 12 Rules of Life needed to avoid chaos. My two daughters made a list of Ron Potter’s 12 Rules of Life. Their rule number 10 says, “You haven’t failed if you learn from your failures.” Helping people or the team learn and grow through the difficulties of life is the purpose. Another powerful book is The Road Less Traveled by Scott Peck. The opening sentence of that book is “Life is difficult.” Peck, a psychiatrist, goes on to explain that if you don’t face and learn from the difficulties of life, the eventual outcome is mental illness. One author that I’ve enjoyed in recent years is Simon Sinek. Sinek talks a great deal about why, how, what. He says that all too often when asked what we do we respond with “what” we’re doing. People aren’t interested in that. Even people in the same company. The finance people are not interested in “what” the operations people are doing, as an example. But if you share “why” you’re doing something, now you begin to capture people’s hearts and minds. You must know why you’re doing something, and it must be for the greater good. Simon is quick to point out that making money is not why you’re doing something. Money is a by-product, not an endpoint. I love adages because they’ve been around for hundreds and sometimes thousands of years. Why do they remain that long? Because they speak to a basic and solid truth. One such adage says “I don’t care how much you know until I know how much you care.” You can talk, persuade, convince and motivate but if people don’t feel like you care for them as human beings, they will not be committed. They may be compliant, but that never gets the results you need to keep the company on top or keep the team at a high level of performance. Another characteristic that leads to compliance rather than commitment is lack of integrity. Think about it for a minute. If you don’t believe someone has integrity, you’re not interested in being influenced by them. Lack of integrity destroys trust. This has been a hard word to translate from the old texts. I’ve tried collaboration, but that doesn’t speak to the depth of peacemaking. Peacemaking is not the lack of conflict. Peacemaking encourages conflict, discord and different points of view. It’s the results of peacemaking that moves all of those different views to a united and committed outcome that the team completely embraces. To the world outside the team all they see is total commitment to the single solution, never being fully aware of the discord that was worked through to achieve the unified decision. When Wayne and I were preparing to write Trust Me we were reading the research by Jim Collins that eventually became his book Good to Great. 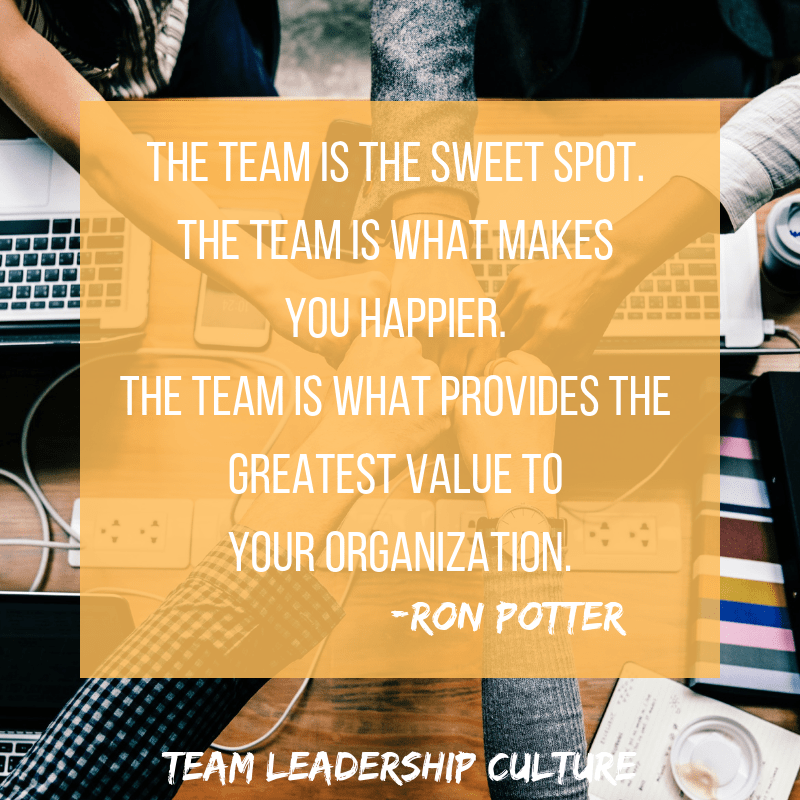 In that book and research, Jim and his researchers described the kind of leader who was in place every time a company went from being a good company to a great company for an extended period. They termed the leader they described as a Level 5 leader, not to be confused with Level 4 Happiness. The two characteristics they attributed to Level 5 leaders were humility and an enduring will. Our first and last characteristic. I have seen a few leaders who are very good at enduring but in the wrong direction. I believe that if you add the other six (development, focus, commitment, compassion, integrity, and peacemaking) between the “bookends” of humility and endurance, you have a better chance of enduring in the right direction. The other thing that I’ve observed is that every time I’ve been a part of a major change effort, it always feels like failure somewhere along the path. Enduring leaders stick with it. How many of the eight-leadership element do we need? 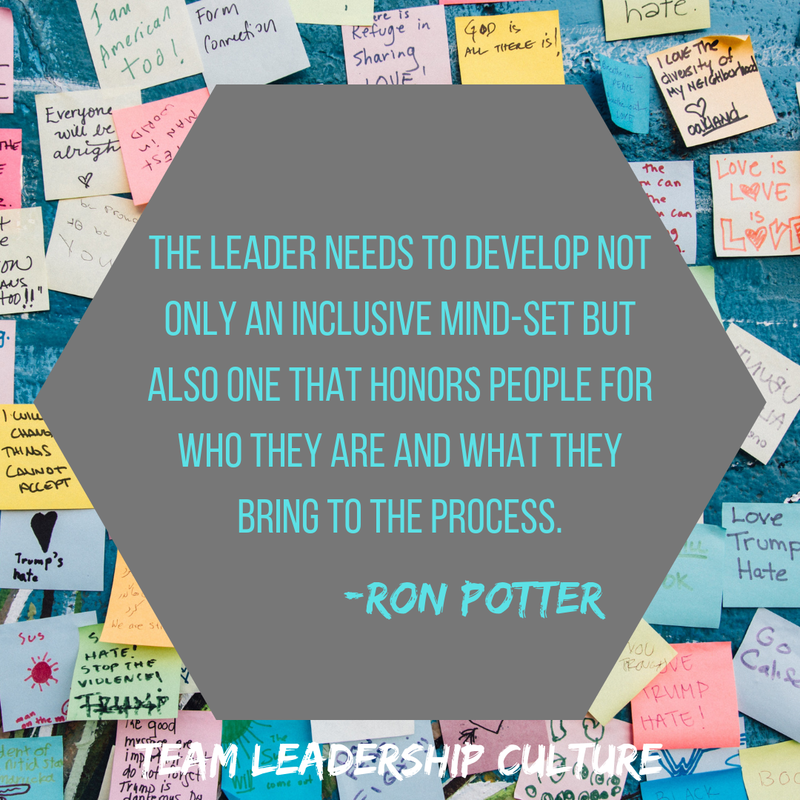 “What kind of leadership style or culture will develop if we eliminate the first pair—humility and development. After they’ve filled out their flip chart with numerous descriptions, I ask them to start with a new sheet assuming humility and development are back but the next two—focus and commitment—are missing and so forth eliminating two elements at a time. It’s been very revealing through the years is that I’ve always been very careful to set up the exercise with neutral words and tones, no good or bad yet I have never received a positive descriptor. Isn’t that interesting? Neutral set up but not a single positive response. 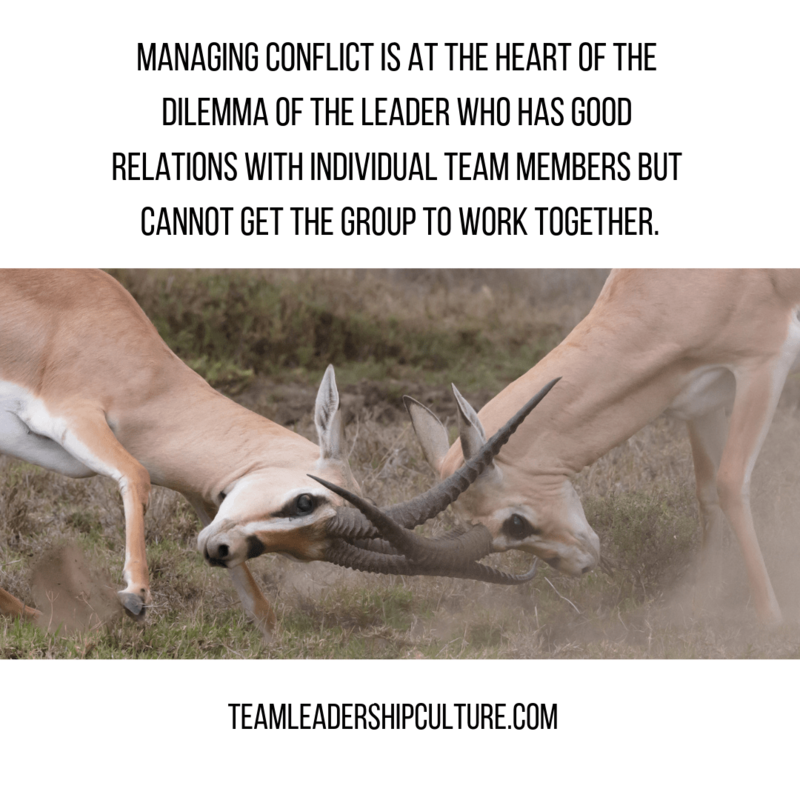 By eliminating and two of the eight, it always leads to a negative culture and leadership style. And then comes the most telling question when I ask each of them to tell me which culture or leadership style that they described would they want to work for? The answer is always “None of them.” Neither do their people. And so even if I said earlier that you don’t need all eight elements to start making a huge difference. 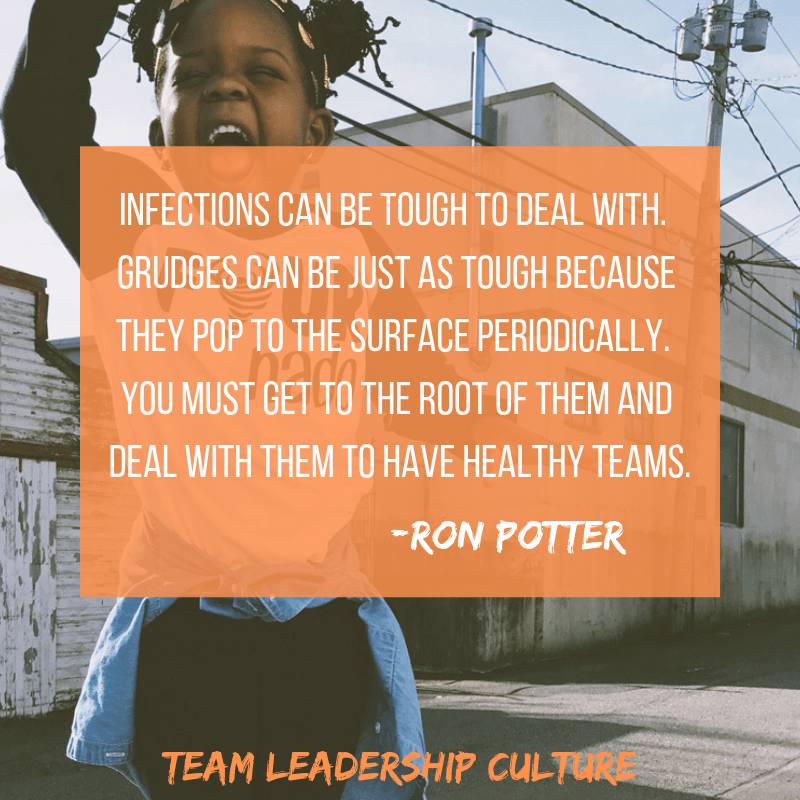 If you completely miss or neglect to develop any of the elements, you won’t become a leader that people want to follow through thick and thin. You need all eight. 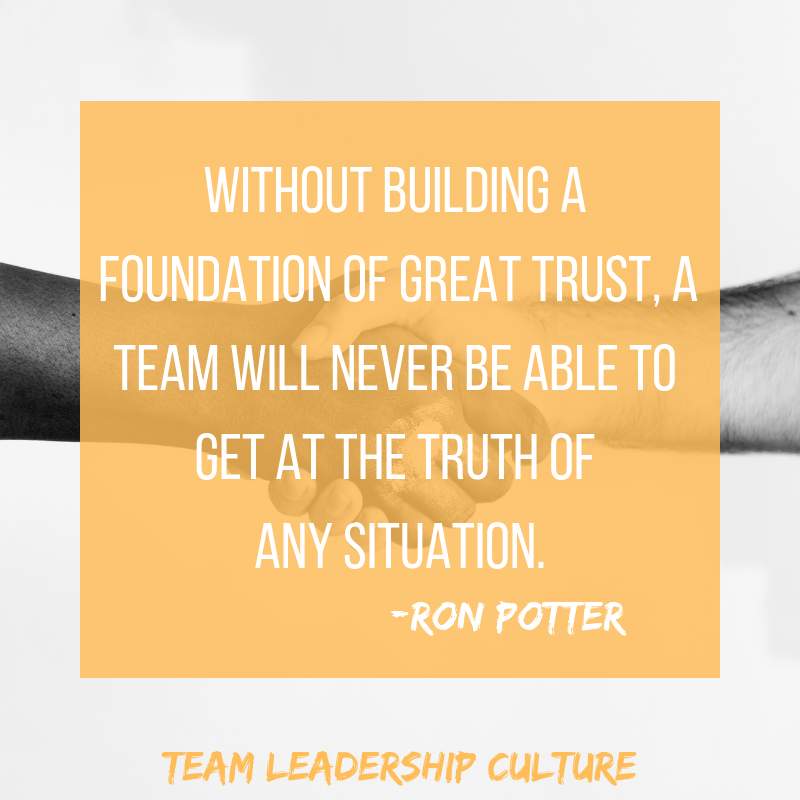 Without building a foundation of great trust, a team will never be able to get at the truth of any situation. Start with trust. In the next post, we’ll talk about some of the systematic approaches to getting at the truth once you’ve built the trust.